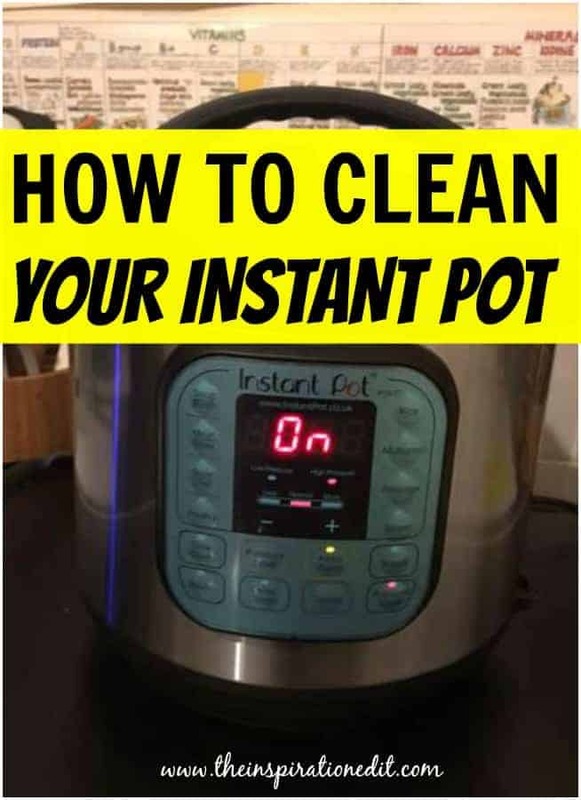 Do you know how to clean an Instant Pot? 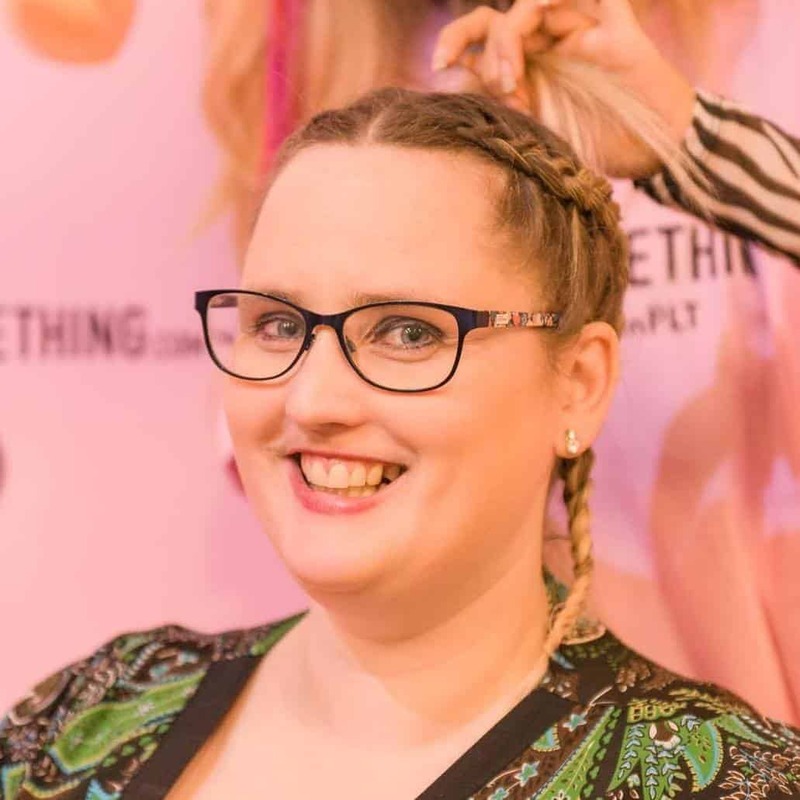 If you’re lucky enough to get your hands on one of these fantastic famous and super useful pressure cookers then you may just be in love with it already! 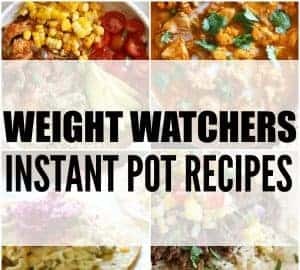 I use my Instant Pot every single day. 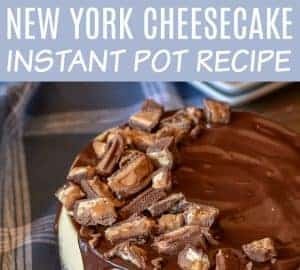 I love to test out new Instant Pot recipes. In fact one of my favourite recipes has to be Creamy Instant Pot Pork Chops. They are delicious. 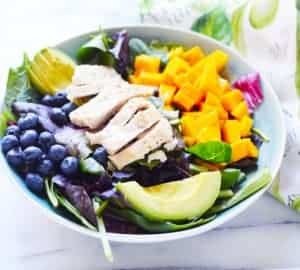 The Instant Pot is a great kitchen tool that may help you save a lot of time and effort when preparing home-cooked and healthy meals, but it does need a teeny bit of care and maintenance to function at its best. Today I’ll help you with just that. Keep reading to discover how you can keep your instant pot clean. 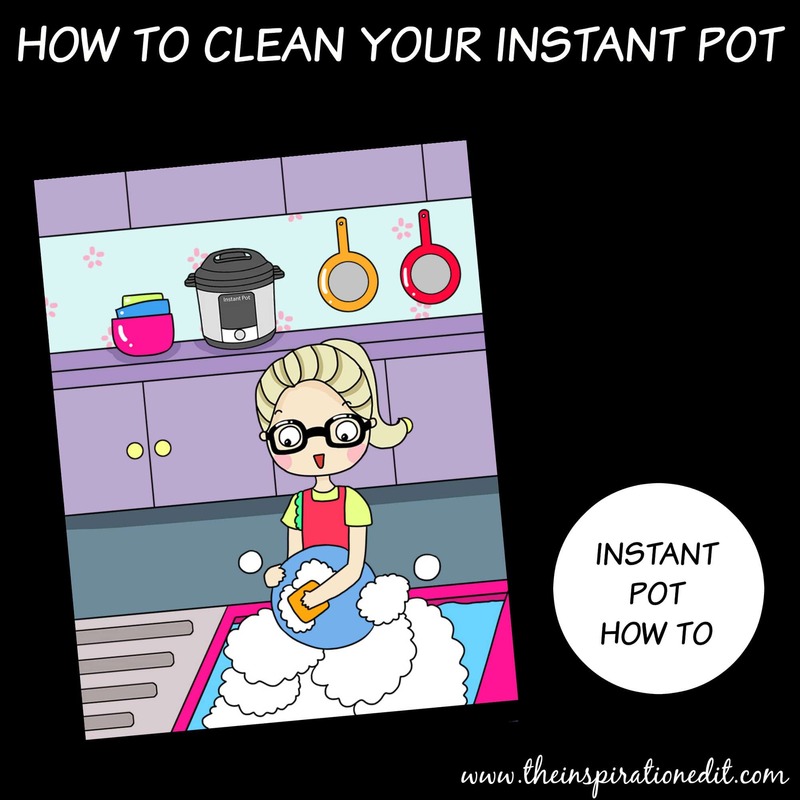 If you’re using your Instant Pot almost everyday, there’s very little you need to do on a daily basis to keep the device clean. Start with the basic cleanup that includes washing the inner pot and the basic unit from the outside. This is usually okay for an everyday cleaning routine. Most Instant Pot units are dishwasher safe, so that’s an additional plus, though you have to make sure that all the parts are completely dry before you reassemble them together after washing. While this may feel like the easiest way to get your Instant pot cleaned, it does have one caveat- cleaning the parts of the pot in a dishwasher may remove all the residue out, but it may not remove all of the odour. You can use a soft brush to clean out particles that may have stuck to the inside of the pot. You can clean the lid with the sealing ring and anti-block shield removed, and the condensation cup periodically. They don’t need to be cleaned everyday. A good trick is to allow your Instant Pot to cool down naturally before you move on to the cleaning process. This is because the water from the condensation can actually do most of your job, and you won’t need to unscrew and remove parts to give it that nice deep clean. 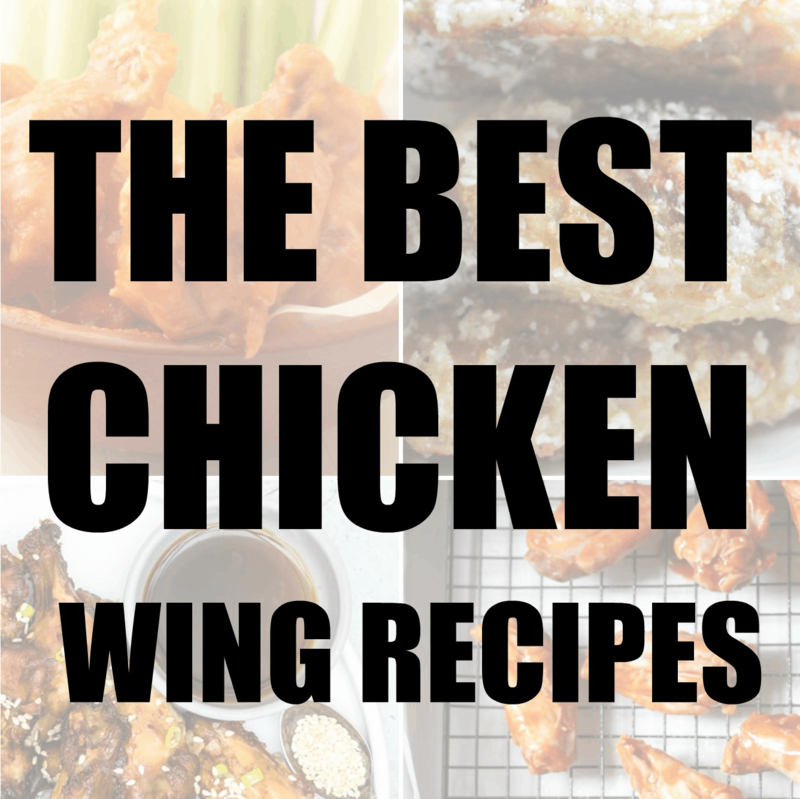 It is best to use a damp cloth to clean almost all areas of an Instant Pot. 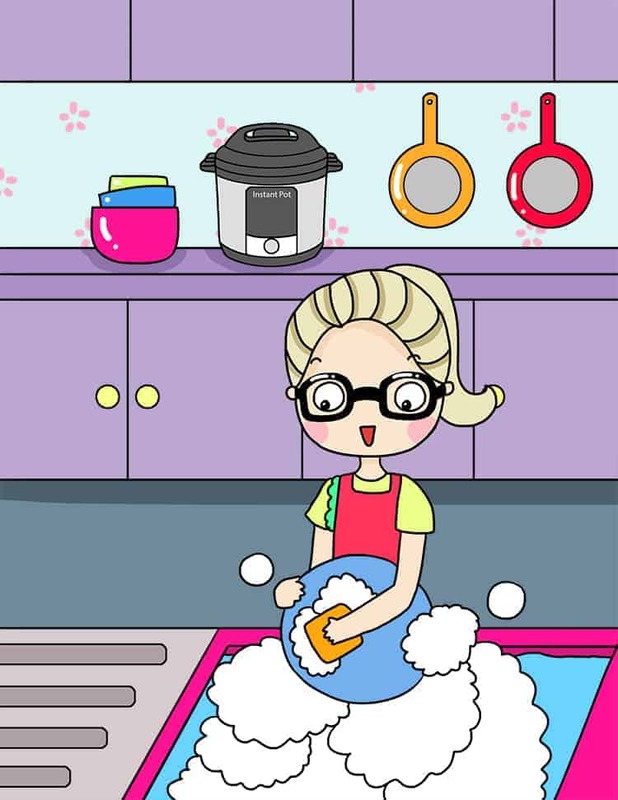 This is because, if you use detergent liquids or water to clean the pot, there is the chance that the liquid may enter the housing, which can affect the operation and functioning of the pot. Keeping your Instant Pot clean is super super important. It may not seem like a big deal now, but if you don’t, you’re only reducing the life of the device. Since the pot works on pressure and heat, if you don’t clean it regularly, you may find that food particles or residue have lodged into the nooks and crevices of the device, including the silicone ring, which may reduce the functioning of the pot or reduce its pressure level. Some other parts of the pot that may start causing trouble if you don’t clean regularly are the float valve, the anti-block shield, the spoon rest, the lid holder and the steam release handle. Sometimes, you might also find that the float valve starts sticking due to the grime that may have accumulated in from not cleaning the pot often. To minimize or remove food odours from your device, you can remove the silicone ring and soak it for a while in vinegar. In fact, you can also use vinegar to renew the finish on the outer and inner pots and give them back the shine and lustre that goes away after long time use. If you don’t have vinegar, you can also rub a lemon half around the entire pot! Always keep checking the silicone ring occasionally- it should not develop any cracks or deformations- if it does, it is time to get it changed. I hope these tips are useful in helping you keep your Instant Pot clean.